First post here (have been a silent observer for a while). I thought that I would make my first post a useful one. 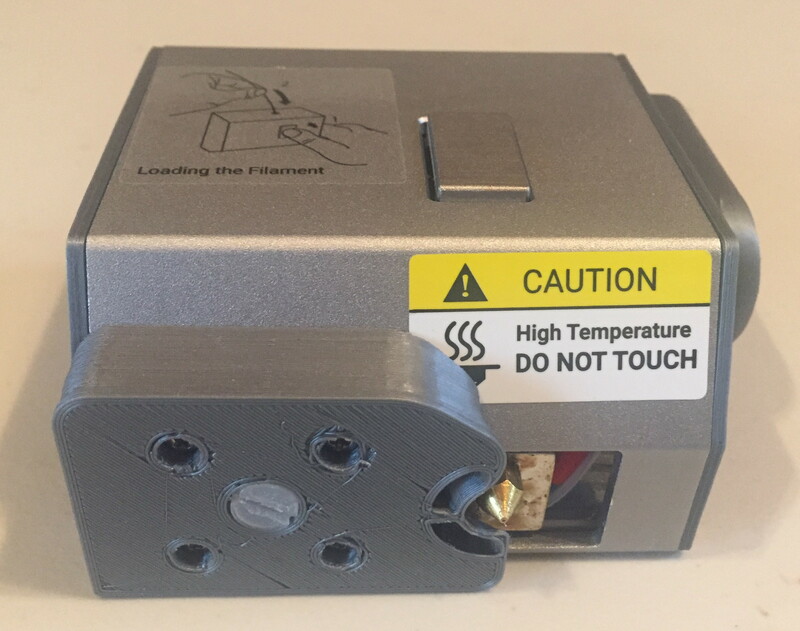 I have just published my version of a cooling duct/fan adaptor for the Snapmaker 3D printing module on Thingiverse. It utilises the standard part cooling fan and redirects the air flow around the nozzle, directly onto the print. I have been testing and using the part for a while now. With the part fitted I have noticed improvements in my overhangs and thin walls. Great idea, well done and thanks for sharing. Part of the cooling problem is that the other fan also forces hot air down’t on the print. There needs to be a way to block off that flow. That hot air can also get directed into the input of the cooling fan. My version of the cooling shroud tried to block off that hot air. Seems to be a very nice design, but my occasional “failed print with the nozzle hitting everything” refrains me to trying it!